Our trained and experienced team of real estate agents offer both new homeowners and those seasoned ones looking to sell and or buy a large listing of commercial, residential, industrial and development properties for sale or to rent throughout Calgary and some areas throughout Alberta. With in-house legal and financial professionals, we offer an across the board solution for all your real estate needs. 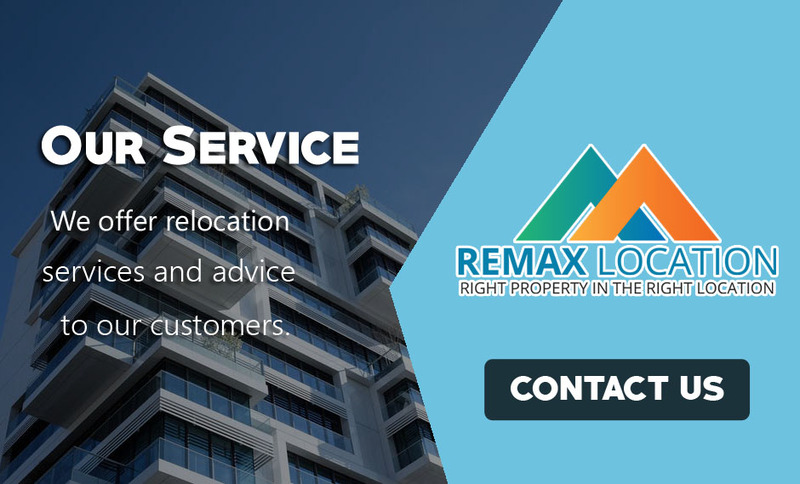 Please note that it is not a requirement for our customers to make use of Remax Location in-house legal and financial team as we appreciate everyone may have their own such entity they prefer to deal with. We offer this as a courtesy to house the full real estate process under one roof. 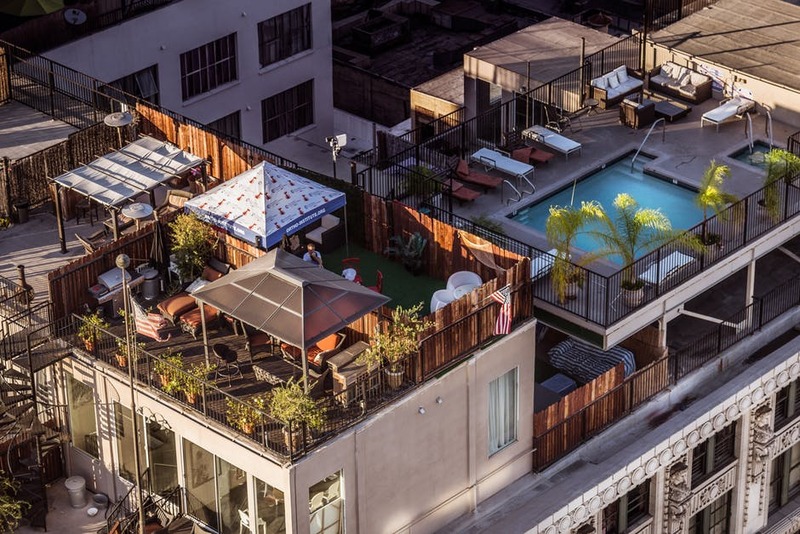 We offer a building maintenance and management service which can be customized to suit any property type such as residential, industrial and development. For development projects of any scale, we have a top development company that may be able to meet your requirements for any scale project. 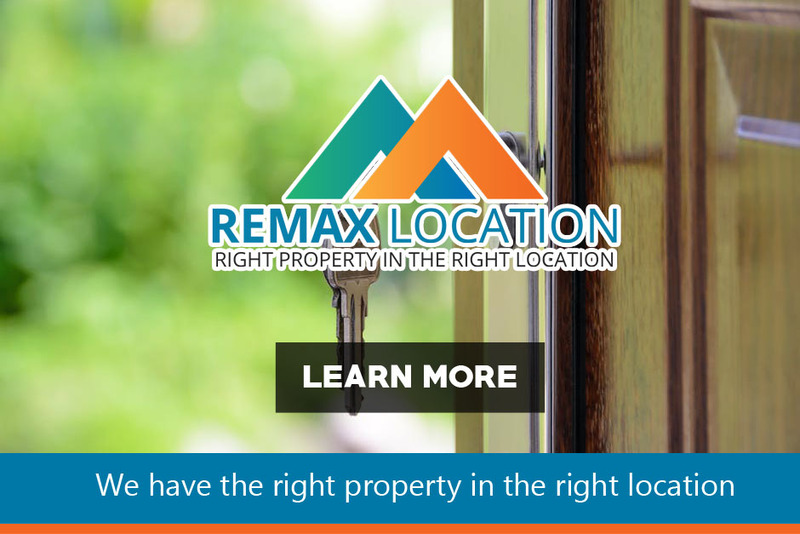 Remax Location has a from door to door packing, storage and removal location services that pack up your property, store your goods and transport it with option unpacking service at your new property.